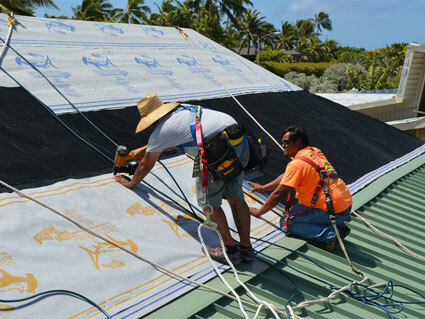 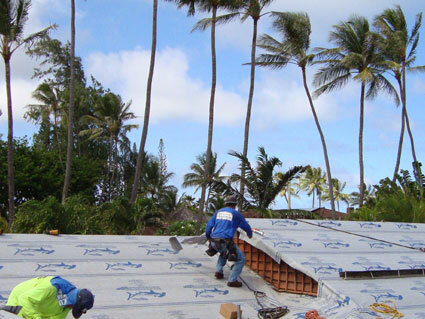 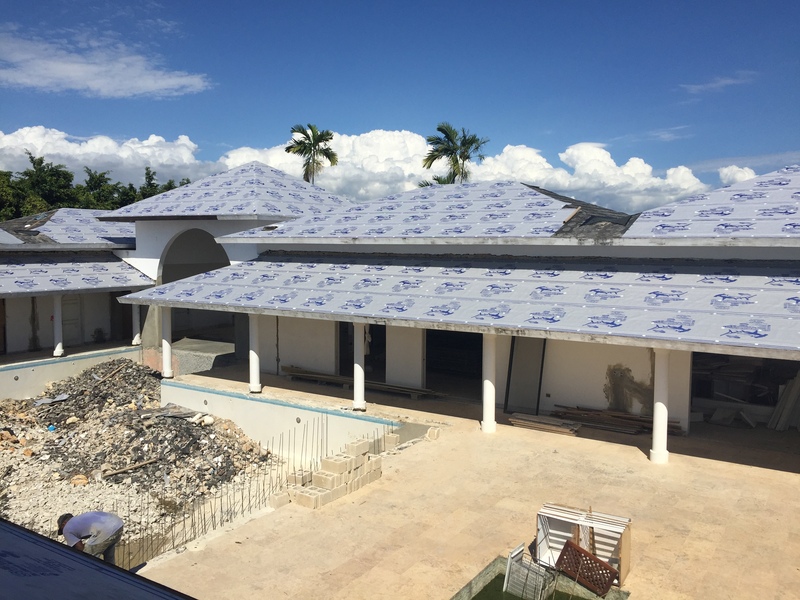 Engineered for asphalt shingle and metal roof systems. 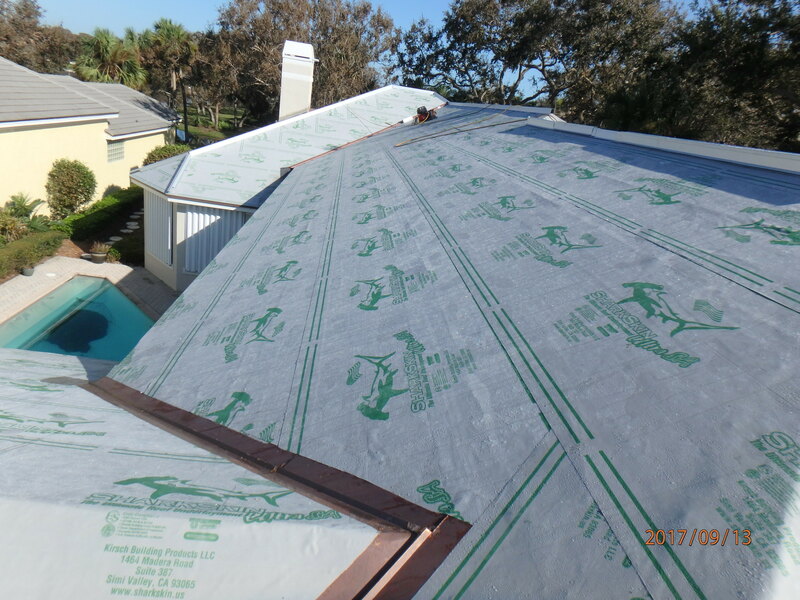 The original premium synthetic roof underlayment for asphalt, metal, slate and tile. 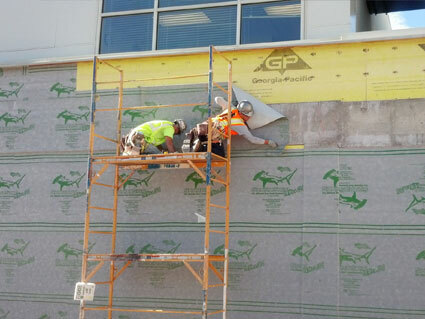 All weather barrier, self-adhered underlayments ideal for extreme weather. 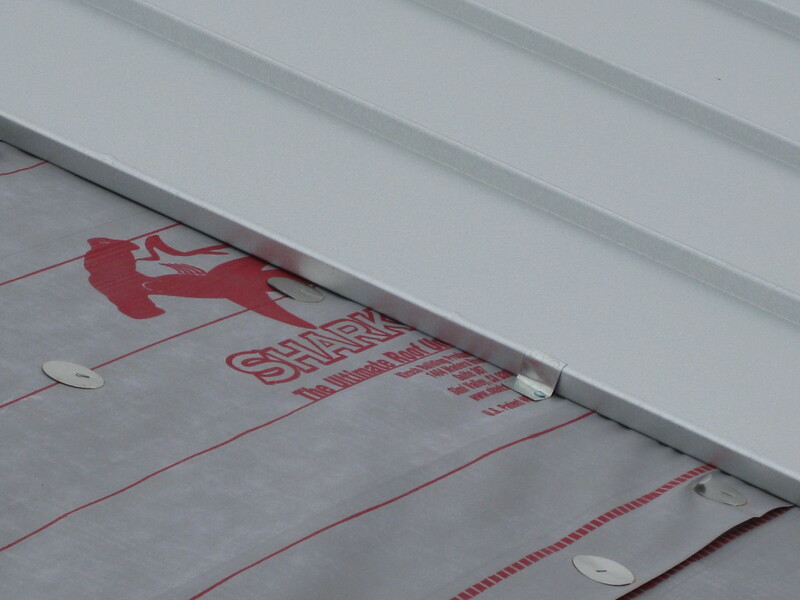 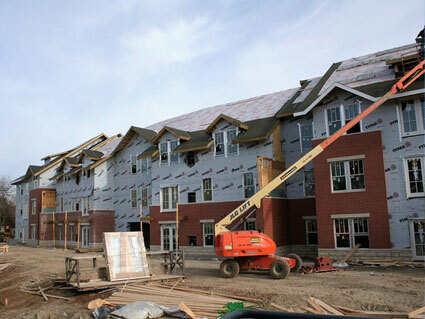 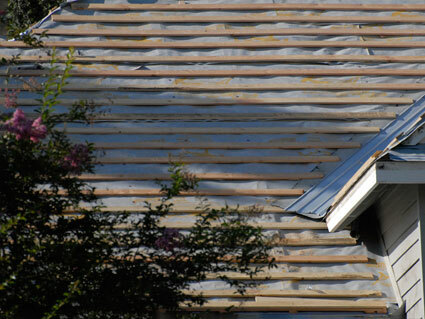 Energy saving radiant barrier underlayment for tile, metal and slate battened roof applications.